Welcome to chinhvuong.com.vn, we were born for you as our customers, we never give up making customers happy and satisfied. We are always working hard to meet our customers' needs happily. 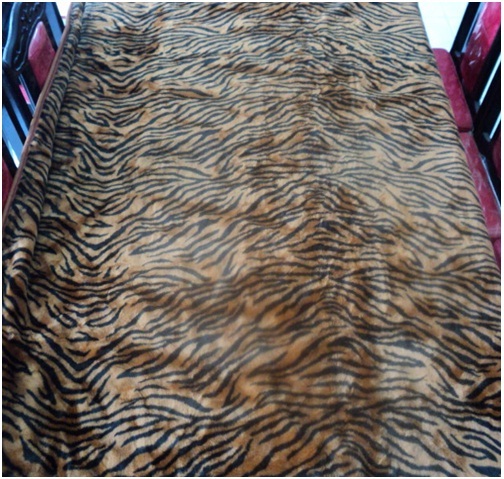 Chinh Vuong specialize in making caps/hats, shirts, bags, blankets, jackets, uniform, dresses, etc with high quality and very good prices. This is a family company and we have a group of factories and each factory specializes in making some special items with high quality and very competitive prices. Coming to Chinh Vuong Co., Ltd you will find that this is your own company because we do what you need, we follow your instructs what to do to make you satisfied.